Clegg also added that the levy would be implemented fairly. Small businesses with fewer than 250 employees will be exempt from any charges. The government hopes to encourage larger businesses to donate proceeds from the levy to the charity of their choosing. In addition, ministers are hoping to encourage the use of newer, high standard biodegradable bags, as these will also be exempt from the levy. Until the Prime Minister’s announcement, England was the only member of the United Kingdom that did not have plans in place to charge a mandatory fee for plastic bag usage. Wales was the first country to introduce a plastic bag levy, which went into effect in October 2011. According to a Waste and Resources Action Programme (WRAP) study conducted in July 2013, the levy led to 76 percent less plastic bags being used in the country. In some retail sectors, it was claimed that figure was as high as 96 percent. Northern Ireland introduced its own levy in April 2013. The government had planned on doubling the fees, but decided against it when there was a such a significant drop in the amount of plastic bags used. In several leading supermarkets, usage fell by at least 80 percent. In addition, Scotland recently fell in line as well, and announced it would introduce its own plastic bag levy in October 2014. Environment Minister Lord de Mauley considers the levy a step in the right direction, and points out the negative effects that carelessly discarded bags have when they end up in rivers where they can harm animals. 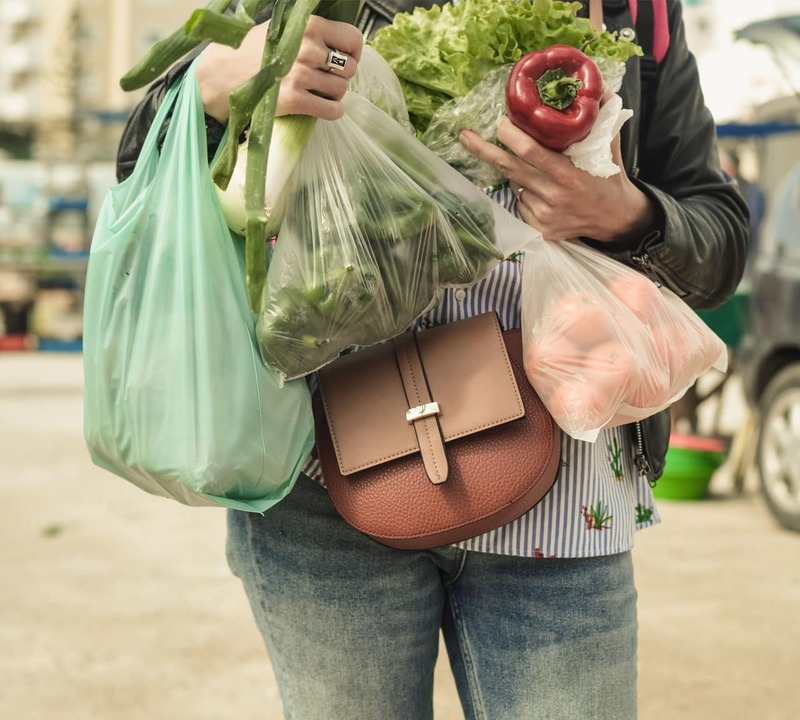 The Campaign to Protect Rural England (CPRE) has been the driving force behind the “Break the Bag Habit” movement to encourage the government to execute a bag levy in England. Samantha Harding, a spokesperson for the organisation, was delighted by the Prime Minister’s announcement. The reality of the upcoming plastic bag levy is fairly popular with the English people. The consumer magazine Which? reports that 56 percent of those surveyed supported the idea of the levy. Change is always uncomfortable at first. If the results seen in Wales and Northern Ireland are anything to go by, the bumpy beginnings should be well worth it. 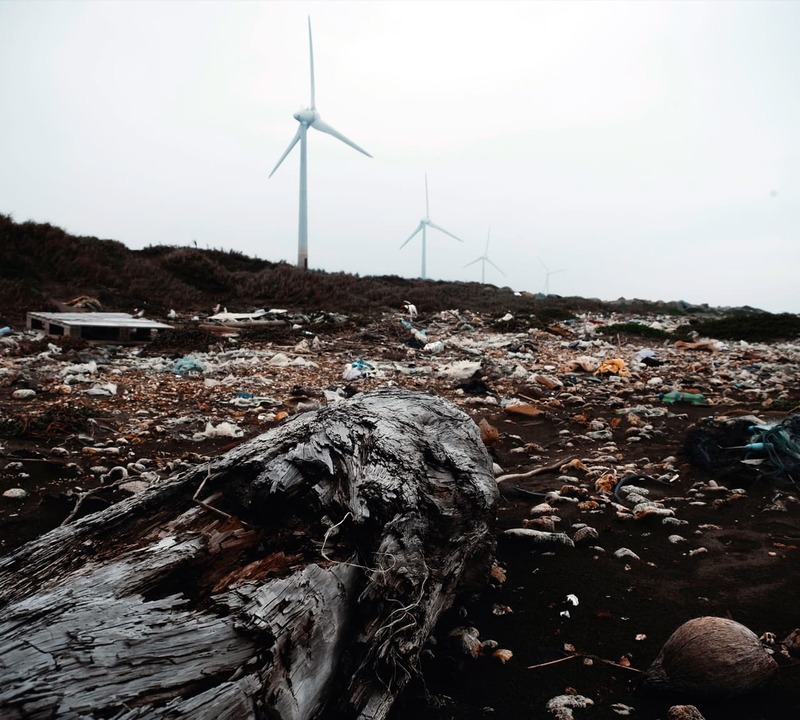 In an age of economic and environmental pressure, an ever-increasing conundrum for retail packaging buyers is that of how to maintain green ideals in a cost-driven market. When it comes to making a straight choice between materials that are better for the environment versus cost, the question then arises; is there a ‘best of both’? 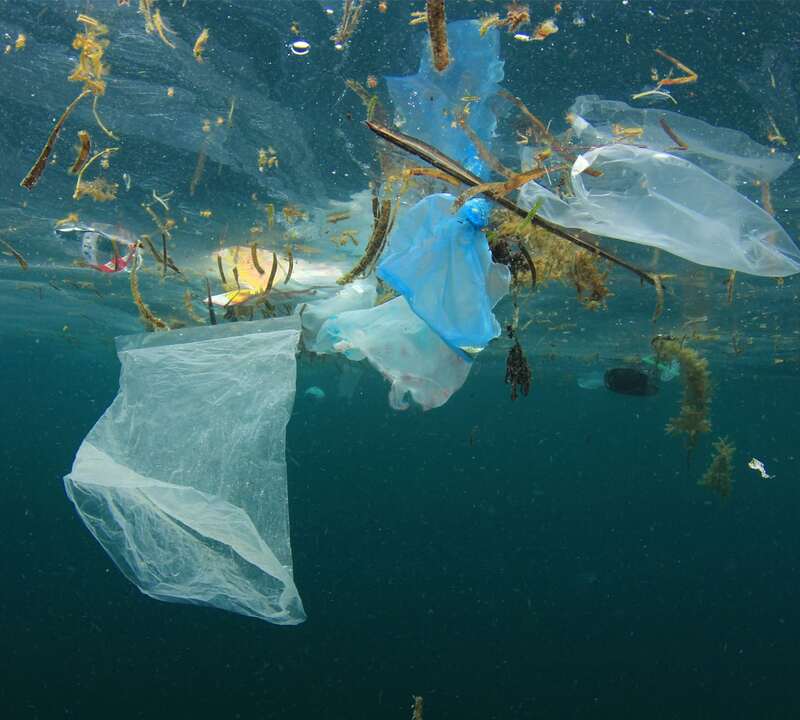 Although the charge on single-use plastic carrier bags, introduced in England in 2015, has seen a significant reduction in consumption, environmentalists see it as a small step and want to see some of the exemptions modified. Currently, only retailers employing 250 or more staff must levy the charge. Environmental campaigners are seeking to make the charge universal, regardless of the size of business. This would include, for instance, local corner shops and convenience stores and indeed, many have started to charge their customers for bags too. The Association of Convenience Stores says about 8,000 of its members have adopted the levy. The government argues that the small shop exemption is in place to give small businesses and start-ups support. Even so, many retailers and their customers are confused about the rules. Fresh fish doesn’t attract the charge and can be wrapped in a small plastic bag. But a fish pie ready meal, will attract the charge. Then there is a whole issue about thickness (microns) and sizes, although typically the rules cover the thin, vest-style bags favoured by most supermarkets. Data shows shoppers support the bag charge with over 60% in favour and over 50% wanting to see it cover all retailers of whatever size. So, it seems the carrier bag charge, it’s here to stay and soon we can expect to see further legislation covering the scourge of disposable coffee mugs and other plastics. Read more here.